This is Part 3 of a 3-part series covering the updates that hit the Google Ads scene in 2018. Start at Part 1, Moving Toward Machine Learning here. The last major theme we saw in 2018’s Google Ads changes is the growing importance of audience targeting and understanding the consumer’s intent behind a search. New features help refine audience targeting and improve advertisers’ understanding of consumer intent, so we can offer a more relevant ad experience that speaks to a specific person. With In-Market Audiences for Search and the new Exact Match, paid search shifted toward more audience focused targeting and less keyword focused targeting. In-Market audiences are no longer only for display ads but have now been added to search ads as well! Personally, this was an exciting change because it is another step in the direction of focusing on your audience and their interests versus just matching a search query with a keyword. Google’s machine learning uses different tools to find users with past activity, interests, and browsing behaviors closely related to your product or service. In-Market audiences can be used to find new customers or to reach current customers. What We’ve Seen So Far: Because these audiences are more specific, they typically target a smaller share of users depending on the strategy used. I’ve noticed they work well for remarketing, because you are showing your ad to consumers who have already expressed an interest in your product. It would be interesting to test some of the other strategies available, like targeting specific demographics if you know those details about your customer. In-Market Audiences for search can help save advertising dollars by targeting more qualified leads. For some clients, we’ve seen major increases in CTR and almost double conversions! Google Ads made a significant change to Exact match keywords, which seems to point towards targeting audiences with more contextual information, rather than using keywords. Exact Match keywords no longer must match a search query exactly. Now they trigger ads for close variants, including plurals, misspellings, etc. – leading some to call it Exact-ish Match (among other names). Google uses machine learning here as well to better connect to the intent behind a person’s search query. What We’ve Seen So Far: From personal experience, the new Exact Match reduces time spent compiling hundreds of keywords, because Google helps to fill those gaps. It impacts how campaigns are set up, too, as advertisers have a lot less keywords they bid on. Be careful to watch your search terms reports— Reviewing campaign search queries is even more crucial now to funnel out searches that do not match contextually. To perform well in this landscape, you need to really think from a consumer’s perspective on how they would search for your product, keeping user intent in the forefront when reviewing queries. 2018 saw some remarkable Google Ads changes that are redefining how marketers reach consumers. 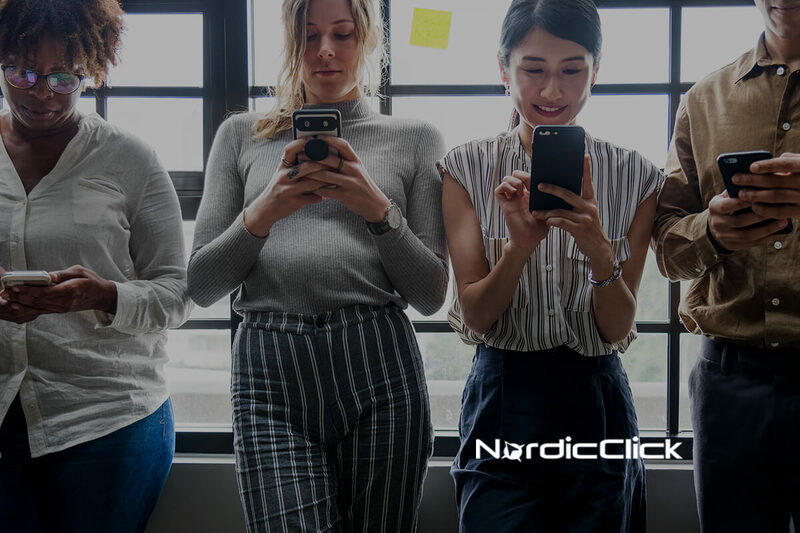 Understanding user intent is more important than ever and Google shook things up with machine learning to save time and increase personalization; enhancements to help cross-device marketing strategies; and a shift towards more audience-focused targeting methods. How about you? Are you using these new capabilities to promote your brand? Missed Part 1 or 2? Start the series here. Contact us to learn more about a custom PPC strategy. 0 Comments on "Better Understanding Consumer Intent: Google Ads Updates of 2018 [Part 3]"